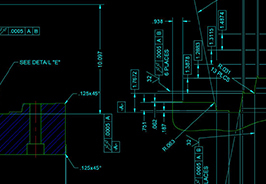 Censco’s expertise with both systems will take care of all those drawings and designs that have been done in either system or transfer all the information to the other system. Design documentation quality and completion can save you many ‘headaches’ down the production line and increase your overall efficiency. 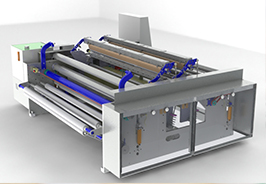 Censco can make Modular design the goal of separating the final assembly into modules, which can be manufactured, assembled, and serviced separately. Censco generates an automated process which eliminates repetitive tasks, the need for complicated calculations, the possibility of human error, and produces huge shifts in the outcomes. 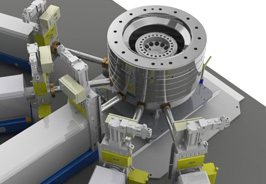 Censco can produce animations as an instructive tool for how to assemble components and training purposes to show users how to precisely perform a task. Censco setups your piping library in a manner that allows the mechanical or fluids engineer to select the most desired and cost effective piping components from a standard library and consistently work in a stable modeling environment. 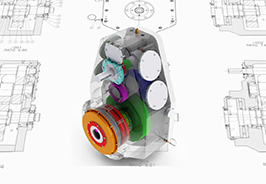 Our team can take your concept and turn it into a real design with all required manufacturing documentation, mixing mechanical engineering with one of best design and reducing the cost of analysis 3D model from a customer layout. 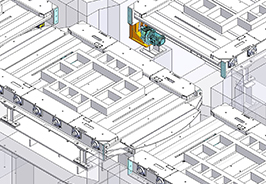 Censco uses Finite Element Analysis (FEA) to test and validate your designs. 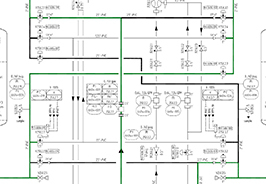 This enables for quick and reliable testing without using constructed prototypes. 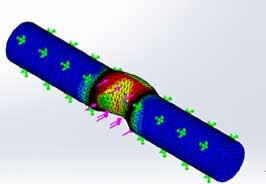 With FEA, trustworthy mechanical behaving predictions can be made. This is a practical way to avoid a possible catastrophic design. 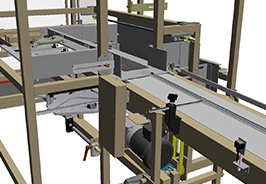 Censco assigns an off-site team of mechanical drafters to assist you in real time with any overflow or shorten your design cycle time, no contract required. 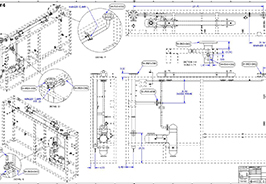 Censco takes your assembly models and layouts and details them fully. Besides, we can focus on non-core design tasks, being part of your service support team. 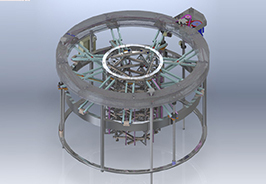 Censco has years of experience in product design across many industries and market sectors, adding innovation value and manufacturing feasibility to every project. 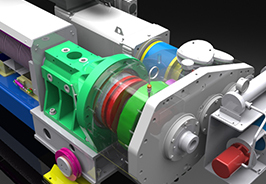 Censco can take your concept and turn it into a real design with all required manufacturing documentation. 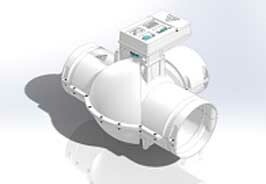 Censco offers a wide range of 3D CAD solid modeling services. We have nearly 10 years experience in the documentation of all types of equipment. Our goal is to be more competitive, efficient, and better at the detailing services.